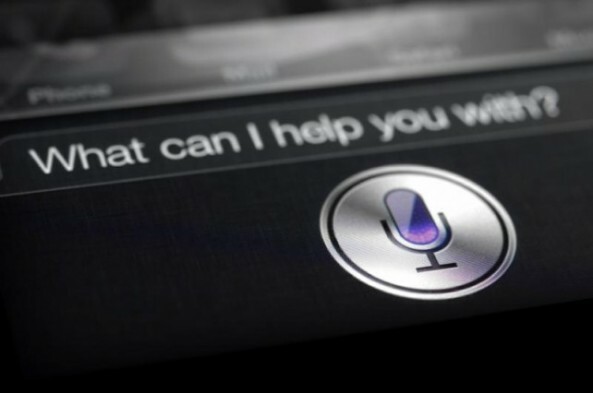 Rumors surfaced earlier this month that Apple’s voice assistant feature Siri would soon begin speaking other languages like Mandarin Chinese, Russian and Japanese. Now, 9to5Mac has received confirmation right from the assistant’s mouth, so to speak. It turns out that if you bother to simply ask Siri what languages she speaks, she is happy to tell you that she does speak the language. While Siri mentioning Japanese doesn’t absolutely confirm that it will be the next to be added, it certainly stokes the fires considerably. There is no mention of Russian or Chinese and there is currently no setting to choose Japanese as a language preference in the Settings app. We also tried some basic Japanese phrases off the cuff and she did not reply. 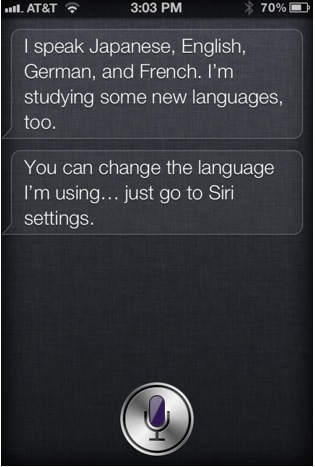 Famously, the name Siri sounds a lot like ‘shiri’, the term for ‘buttocks‘ in Japanese. No word on whether she will retain her bootylicious name when ported to the language.